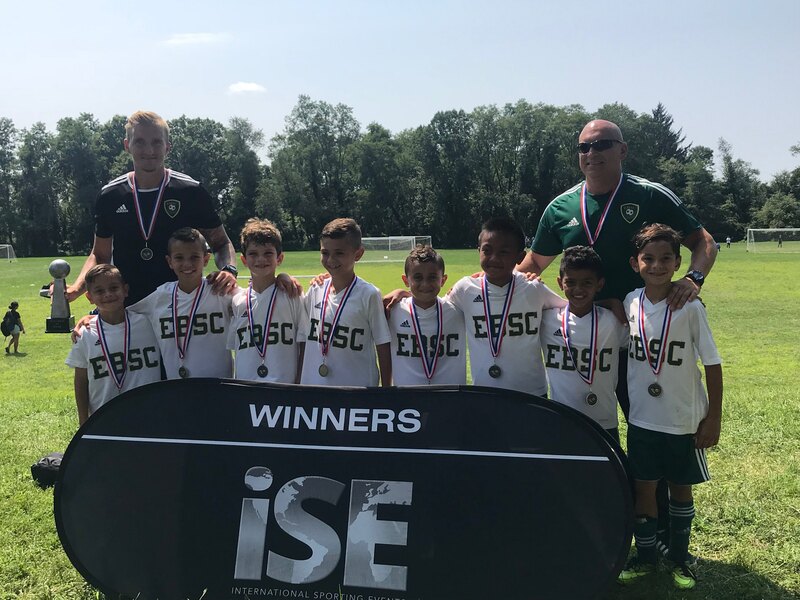 Congratulations to the EBSC 2010 Barcelona Boys who were the 2018 U-9 STA Fall Kick Off Tournament Champions. Team Barcelona won all 4 games of the tournament scoring 21 goals and only conceding 6. Beating Cedar Stars Academy Bergen 8-3, PSA SDFC Elite 6-1, STA-MUSC 7-2 and PSA SDFC 9-4 in the Championship game. Congratulations to Coach Gary Williams and Manager Anthony DaSilva on your first tournament win of the 2018 Fall travel soccer season.